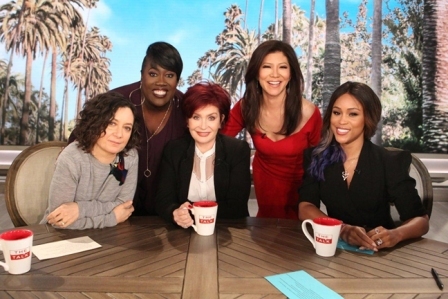 Musician and actress Eve has been unveiled as a new permanent host of CBS’ “The Talk,” joining Julie Chen, Sara Gilbert, Sharon Osbourne and Sheryl Underwood. Eve, whose full name is Eve Jeffers Cooper, replaces Aisha Tyler on the show. The Grammy winner is best known for her hit “Let Me Blow Ya Mind,” a duet with Gwen Stefani, her TV sitcom “Eve” and appearances in the “Barbershop” films.